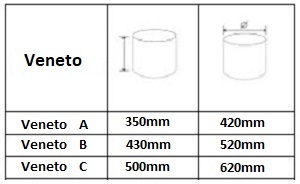 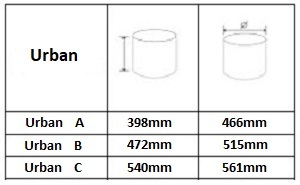 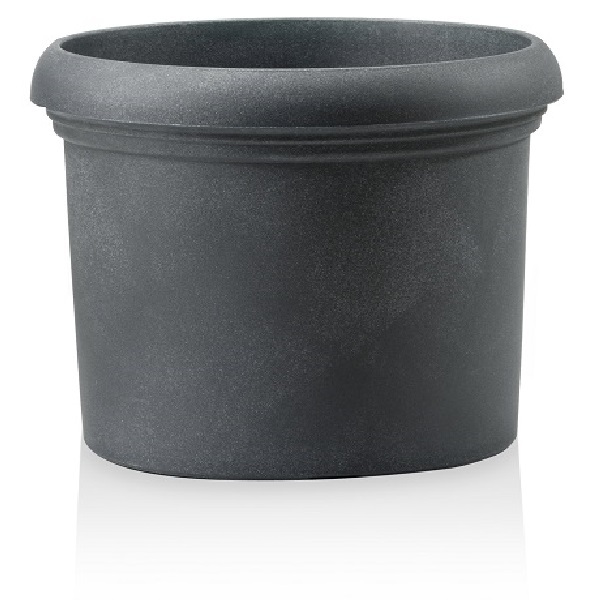 Optional wheels – This planter can have wheels added to the base. 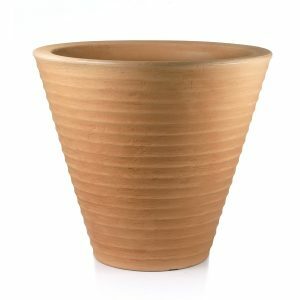 Delivery – Delivery free of charge across most of the UK mainland. 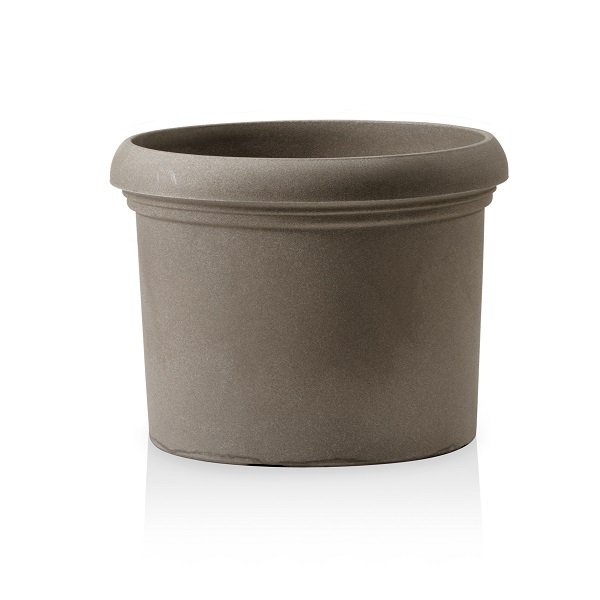 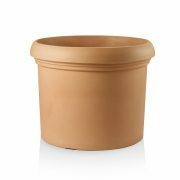 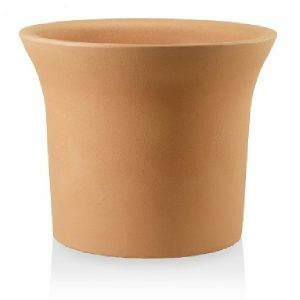 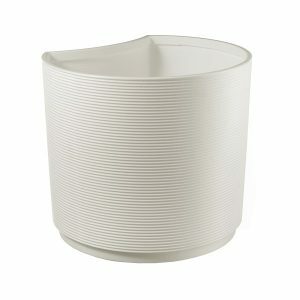 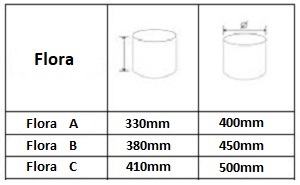 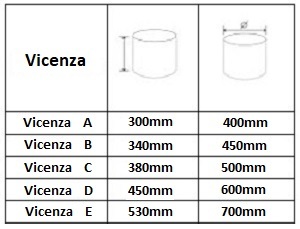 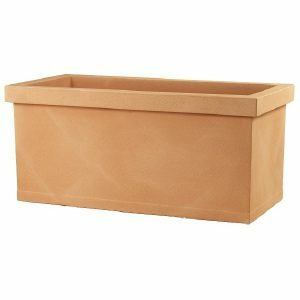 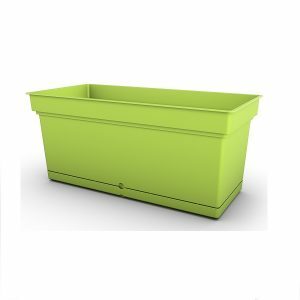 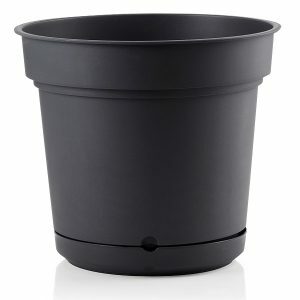 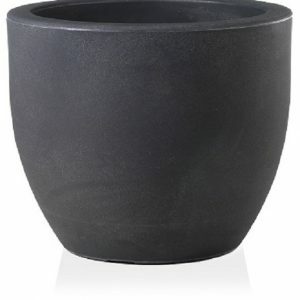 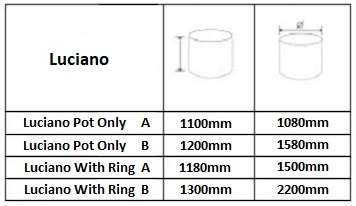 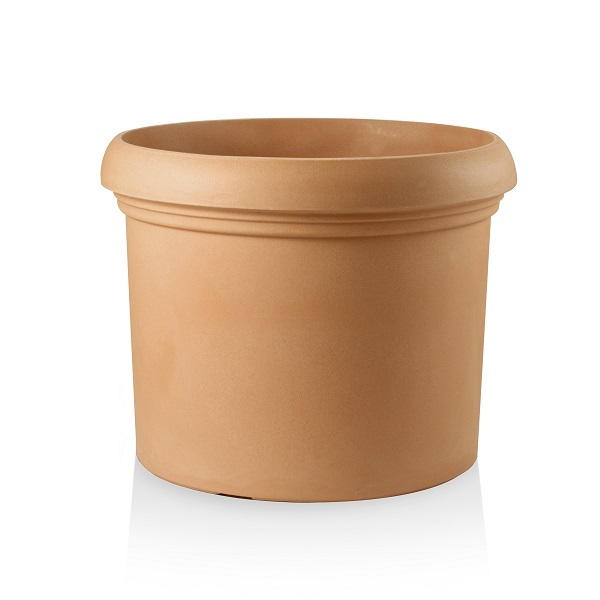 The Vincenza plastic planter has a classic plant pot design suitable for a range of garden plants. 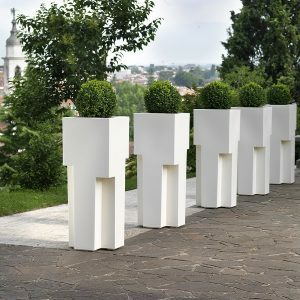 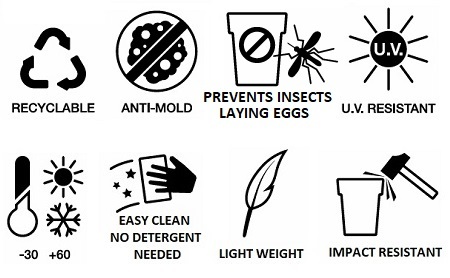 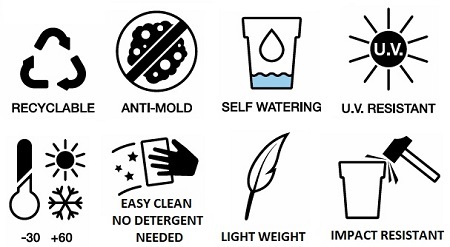 Made from recyclable and lightweight composite materials, it has a contemporary edge that works well in residential and commercial settings. 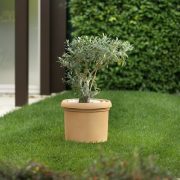 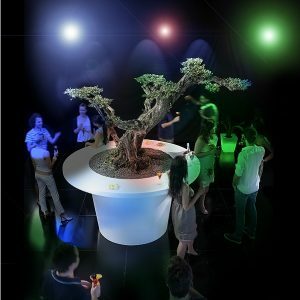 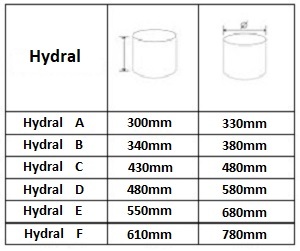 We can also customise your planter to include base wheels so that it can be easily moved around. 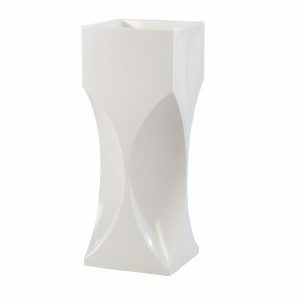 Vincenza is available in 5 different sizes and 3 classic colours. Mix and match for a beautiful garden set!